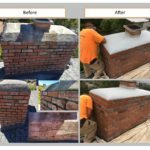 Chimney Repairs/Tuckpointing/Evaluations - Petty Masonry Inc.
Our experience with chimney rebuild and repairs we found a perfect combination of products for leaky chimneys. 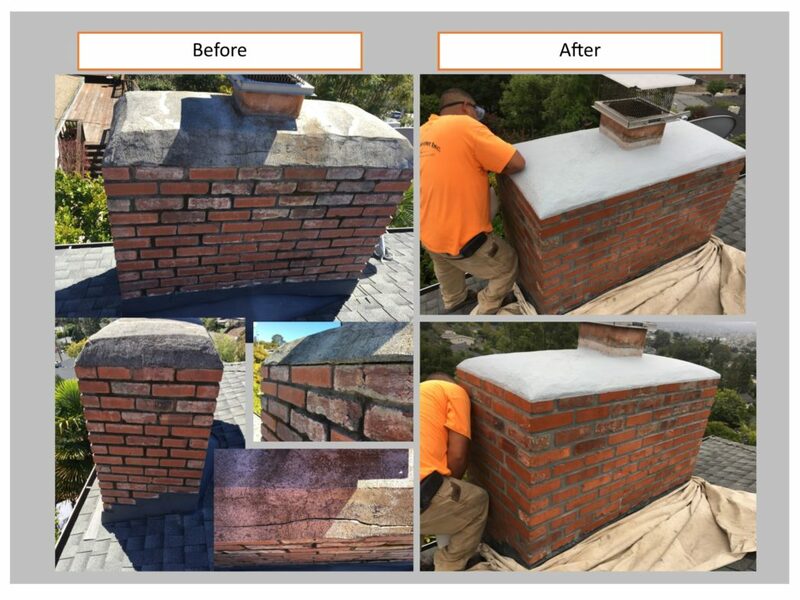 The before and after pictures say it all with our attention to detail. 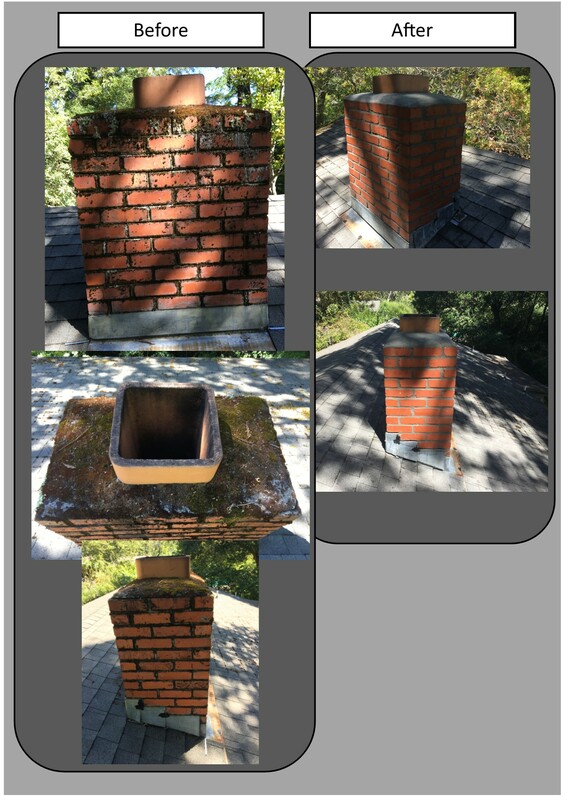 With the wet winters coming up make an appointment for us to come out and look at your chimney. Check out our contact page to schedule an appointment now. 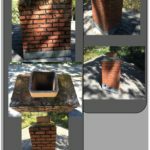 We do Chimney evaluations starting at $175 and will apply it to your bid if you decided to go with us for repairs.